The Department of Neurosurgery at the University Hospital Muenster deals with the surgical treatment of diseases of the central and peripheral nervous systems. These include injuries, tumors and skull deformities, abnormal development of the brain and spinal cord, nerves, vascular development as well as bleeding disorders, nerve compression syndrome due to the herniated disks or spinal stenosis (cervical or lumbar spine) and functional disorders, such as pains, epilepsy and movement disorders. The Department is headed by Univ.-Prof. Dr. med. Walter Stummer. The Department of Neurosurgery at the University Hospital Muenster covers the entire spectrum of neurosurgical operations and maintains a close cooperation with other disciplines of the university hospital. Nowadays the Department annually performs over 3,000 operations in three operating rooms and treats 7,000 outpatients. 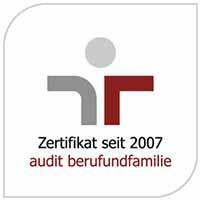 It also provides numerous consultations considering the received images both form German and foreign patients. The Department of Neurosurgery at the University Hospital Muenster uses the latest intraoperative techniques enabling safety surgery. 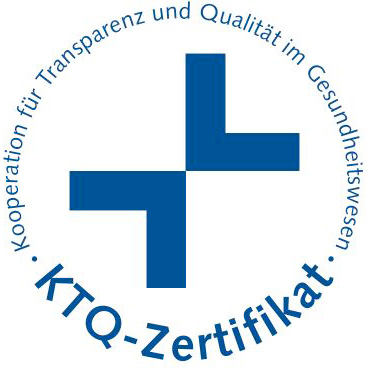 These include neuronavigation, intraoperative function control (neuropsychological monitoring), fluorescent techniques (ALA, ICG) for tumor, vascular surgery, endoscopy, laser and the first intraoperative CT scan of the head in North Rhine-Westphalia. With this innovative system it is possible to check if the tumor removal was complete even during the surgery. The Department offers diagnosis and surgical treatment of brain tumors. 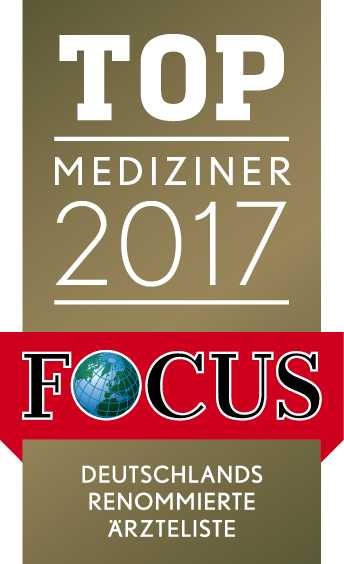 According to FOCUS, the Department under the direction of Univ.-Prof. Dr. med. 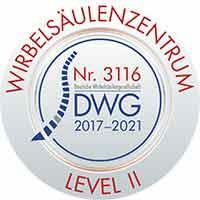 Walter Stummer has been leading the list of top neurosurgery centers in Germany for the last three years. The use of intraoperative MRI and CT as well as high-precision computerized technology allows to perform surgery in the most difficult to access brain areas without any complications and side effects. For the treatment of neuro-oncological patients the Department maintains an interdisciplinary cooperation with other specialists within the Brain Tumor Center / Center of Excellence for Neuro-oncology and the Comprehensive Cancer Center Muenster (CCCM). Prof. Dr. med. 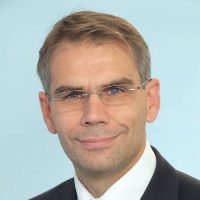 Walter Stummer, Chief Physician of the Department of Neurosurgery at the University Hospital Münster since 2009, is the president of the German Society of Neurosurgery (DGNC) with about 1600 participants. Until 2009, Prof. Stummer worked at the University Hospital Düsseldorf. He specializes in the treatment of brain tumors and vascular neurosurgery. Previously, Prof. Stummer was the Press Secretary of the Neuro-Oncology Section of the DGNC, a member of the program committees of various professional societies, the Deputy Chairman of the Neuro-Oncological Working Group of the German Cancer Society and the Vice-President of the DGNC. In 2013, Prof. Stummer was one of three global experts selected for the International Congress of Neurosurgeons in London to demonstrate modern surgical techniques in the field of brain surgery. In addition to the operation performed live in the University Hospital Münster, photographs of interventions from San Francisco and Montpellier were shown. Prof. Dr. med. 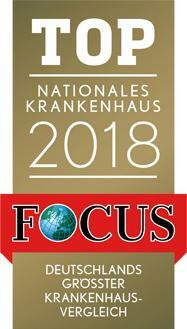 Walter Stummer is recognized as an expert in the treatment of brain tumors and is included in the rating of the best German neurosurgeons according to the FOCUS magazine in 2017! He was awarded numerous national and international awards and honors.